Who doesn’t want to be beautiful? Supple, glowing, flawless skin is something we all want because it's the face we present to others. Illness, poor nutrition, lack of exercise, even an inactive lifestyle will sooner or later show up as dull, lifeless skin, acne, or dark circles under the eyes. Ayurveda says that the secret to true beauty lies within our ability to attain harmony within the Self. Ayurvedic definition of beauty moves around "Roopam, Gunam and Vayastyag". According to Ayurveda, there are the three pillars of beauty. Roopam is outer beauty which is personified by shining, healthy hair and a clear, radiant complexion. Gunam refers to inner beauty, the beauty that shines from within, characterized by a warm, pleasing personality and innocence of mind and heart and Vayastyag means lasting beauty, looking and feeling, younger than your chronological age. Ayurveda does not focus only on cosmetics to achieve the state of true beauty. Ayurveda believes ageless beauty is the epitome of beauty. Ayurveda says "You are what you digest." A radiant, clear complexion begins with proper nutrition, efficient digestion and assimilation of nutrients by the body, and regular elimination. It's all about diet. Sleep is second only to diet, according to ayurveda, to achieve and maintain true beauty. The body needs rest in order to rejuvenate itself. Lack of sleep has tangible effects on skin tone and elasticity, and the health of our hair and nails. As per Ayurveda our inner glow is fueled by ojas (pronounced oh-jus), a term that refers to the body’s internal energy reserves. “Ample ojas results in beauty”. Ojas energy is described as the end product of good physical and emotional digestion, when you have fully assimilated nutrients and processed your life experiences. 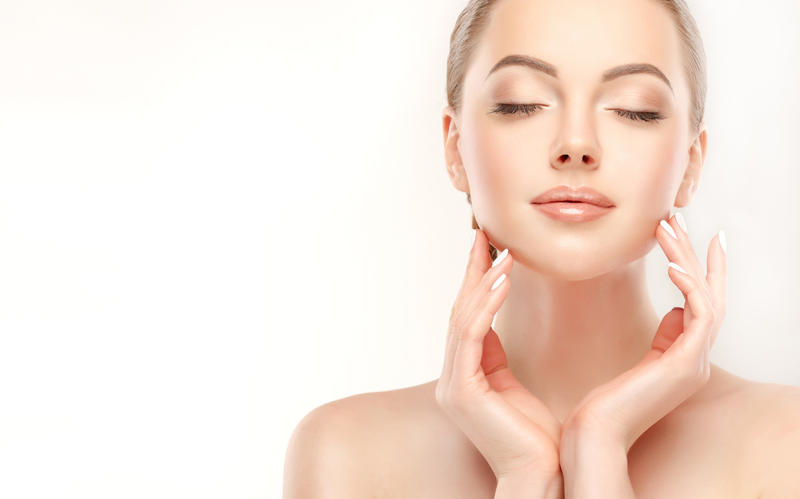 Skin as an indicator of our overall health, we should understand its purpose within the body as a whole, skin is integral to the body's overall well-being. Eazol health tonic help in elimination process that removes waste and toxins from our body helps in proper digestion of nutrients & effective digestion. It also protects the body's fluids from the moisture-robbing elements, and acts as a thermostat to cool body temperature via perspiration. All this results in getting glowing skin, lustrous hair and clear shining eyes. People who have used Eazol Health Tonic have seen results in first few weeks only and have felt young not only from outside but also from inside. Complete range of Eazol products is available at Ayurvedamegatore at discounted price and with free home delivery.